Aerial photography has come a long way since its inception. Aerial photography for the 21 century is here today. 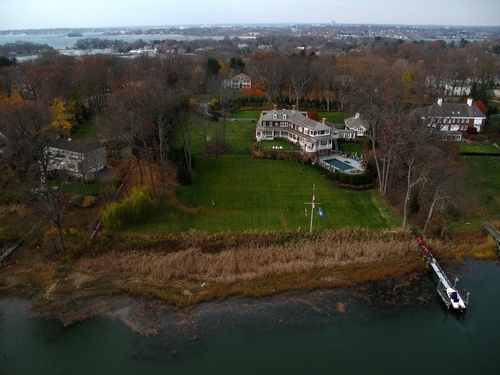 By the use of drones outfitted with high end digital cameras we can capture amazing aerial imagery like never before. 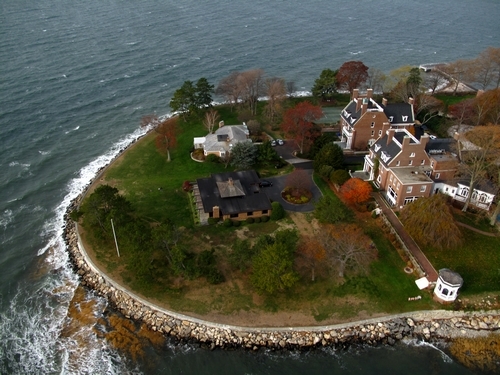 Real estate and property development is a popular use for aerial photography. 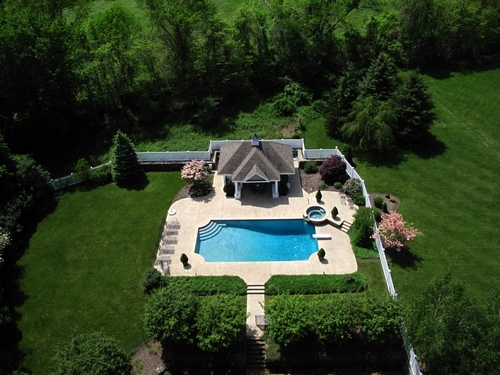 With over a decade of flying experience SkyDroneUsa can supply you with creative and engaging aerial photos. 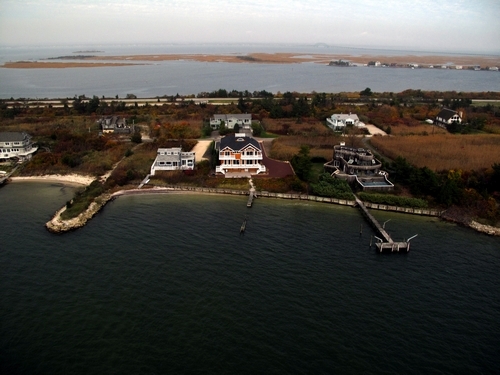 Please view our aerial media gallery below. Also please contact us if you would like a free consultation about your project. 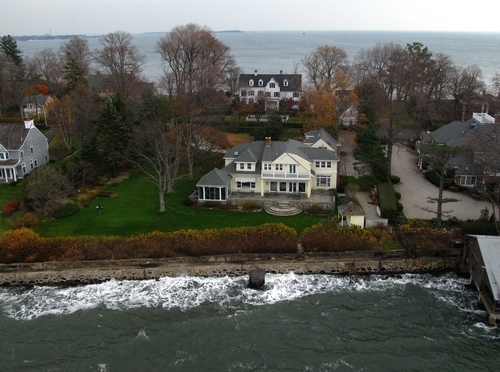 Aerial Photography can be used for all sorts of marketing and information gathering such as: Advertising, Construction Progress, Property Developers, Real Estate, Marketing, Insurance Damage Assessment, Aerial Inspection, Golf Courses, Personal Property Documentation, Estate Photography, Flight Training, Drone Inspection, Beauty Shots, Legal / Forensic Data Collection, Aerial Data Collection and more. Excellent for high rise condo / building promotion. Show your clients the view from the floor they will be on before its built! View Photography New York City. Nassau Street Downtown Elevations - views into Brooklyn and Dumbo! Broadway NYC Incredible 360 Panotour - Central Park Views from the top! 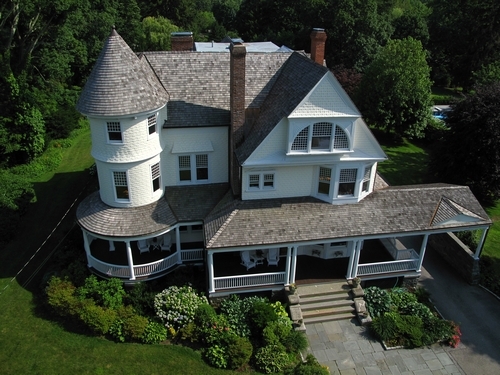 Also be sure to visit our updated Aerial Photography Gallery!